It will be spring when they return. 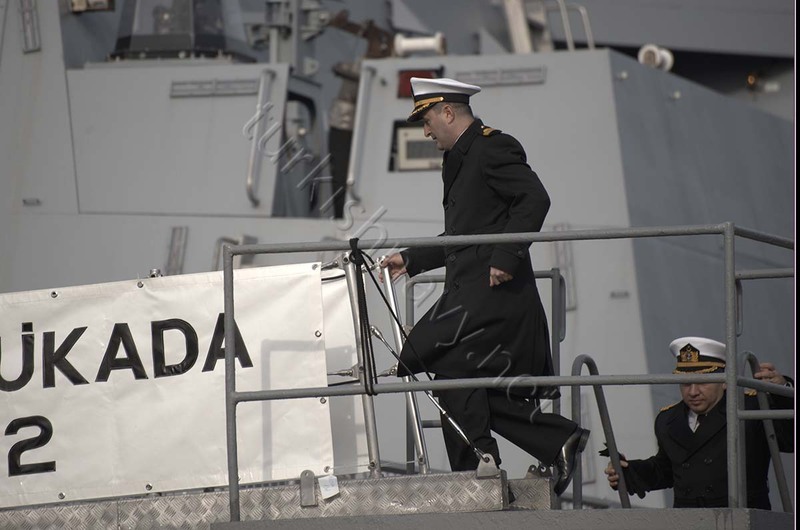 Today, on a sunny winter day, with a solemn ceremony the Ada class corvette F-512 TCG Büyükada set sail to the Indian Ocean. 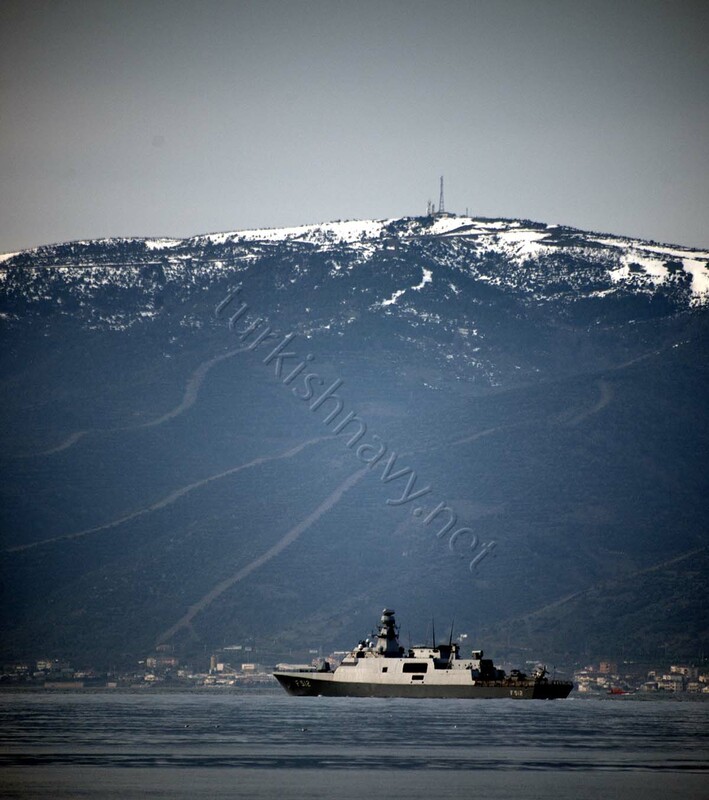 On board are one S-72B Seahawk helicopter, tail number TCB-69, one naval special forces team and 124 sailors. 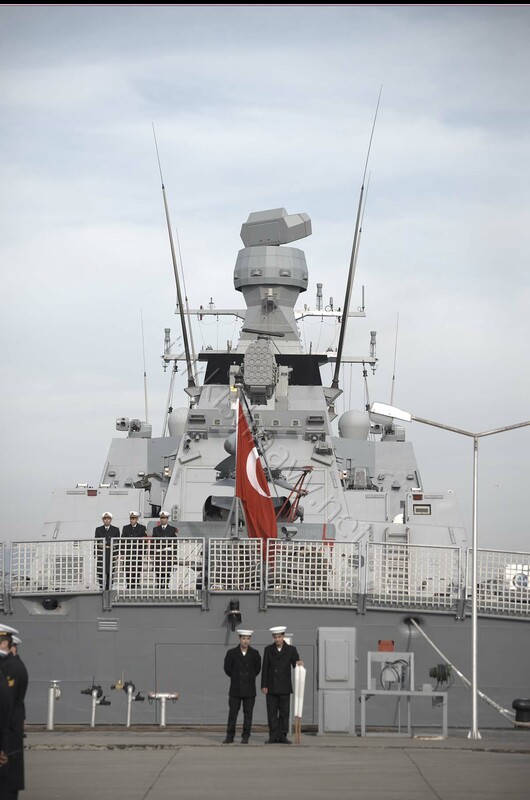 During this 87 day deployment, TCG Büyükada will join the task force CTF-151 and conduct anti-piracy patrols in Gulf of Aden and off the coast of Somalia. 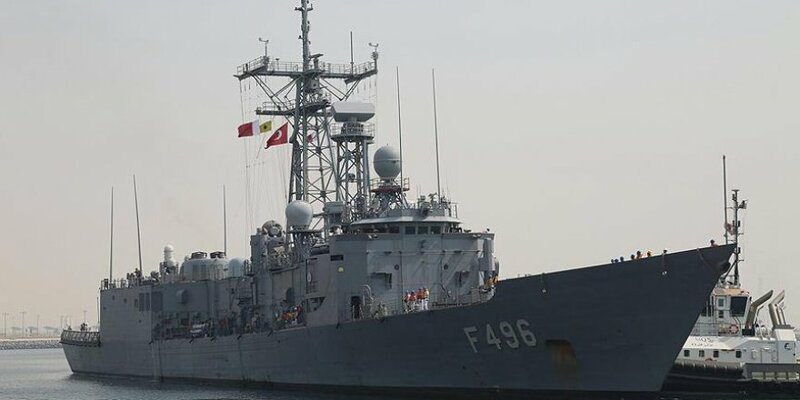 The warship will participate Pakistani led naval exercise AMAN 2015 and Kuwaiti exercise Eagles 2015. 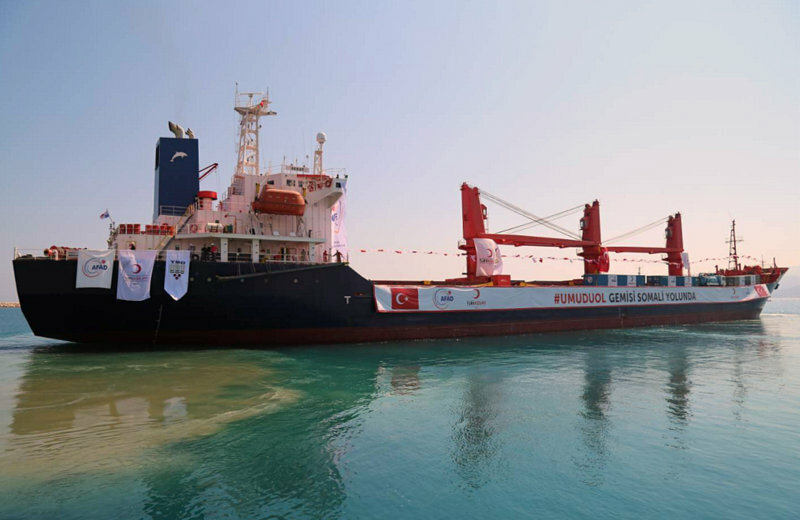 With this deployment of TCG Büyükada, Turkey wants to increase its presence in the region and develop good working relationship with local navies. 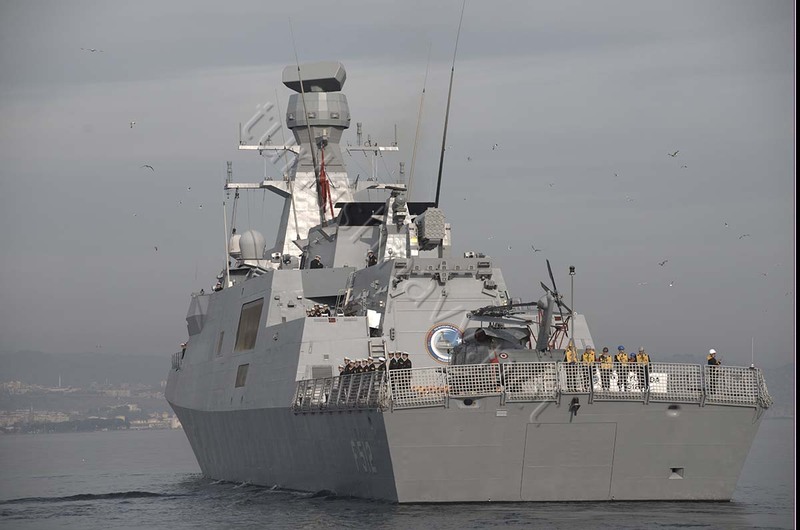 Another obvious aim of the deployment is to present and show the Ada class corvette to other navies planning of purchasing similar warships. 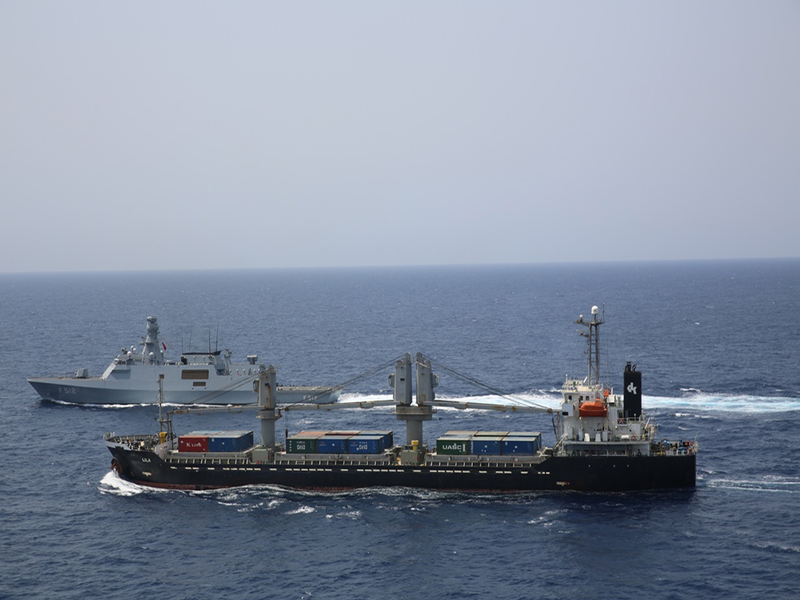 Showing the flag, increasing the presence and bolstering defence export opportunities are classic usage of naval forces. 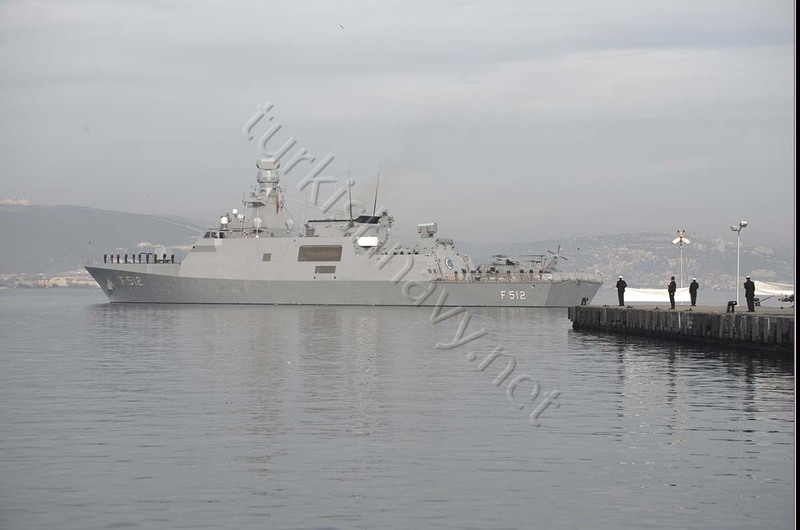 The corvette is expected to arrive back in Turkey on 15 April 2015. 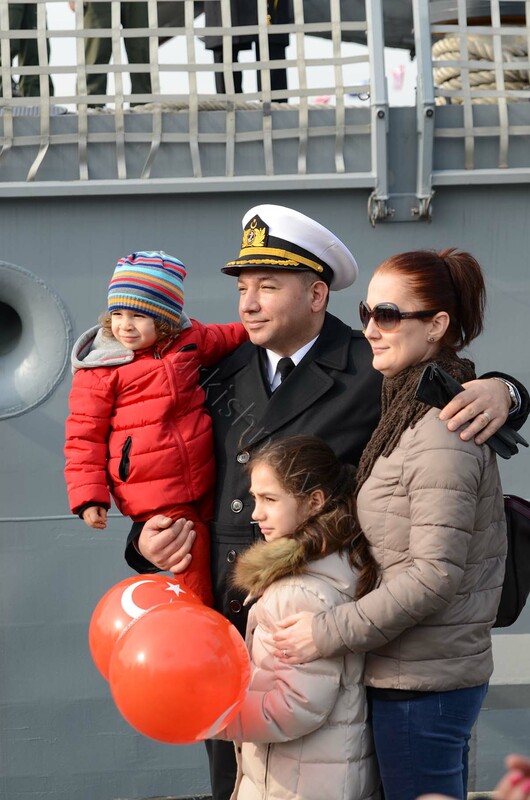 The executive officer of TCG Büyükada, Lieutenant Commander Toker, with his family. 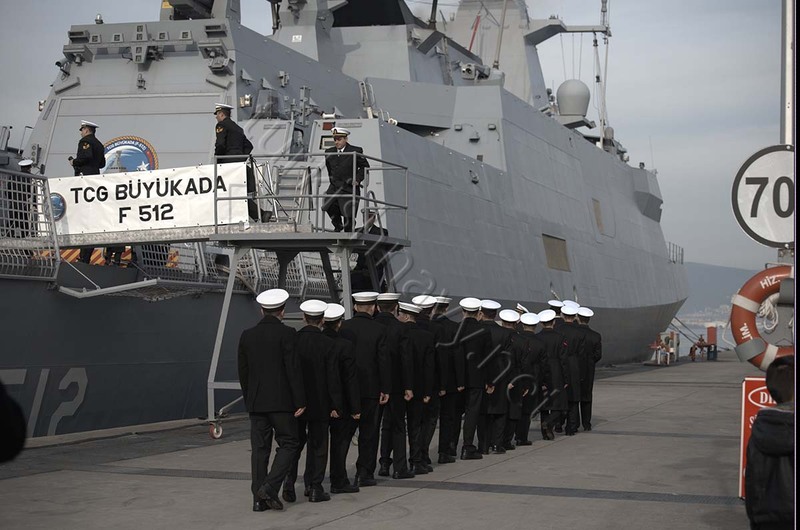 TCG Büyükada ready for the deployment. 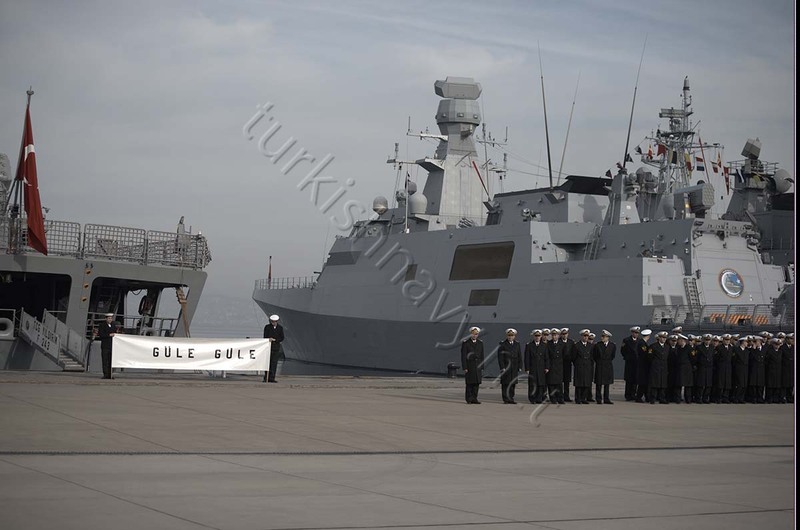 The crew of TCG Büyükada waiting for the order to man the ship. 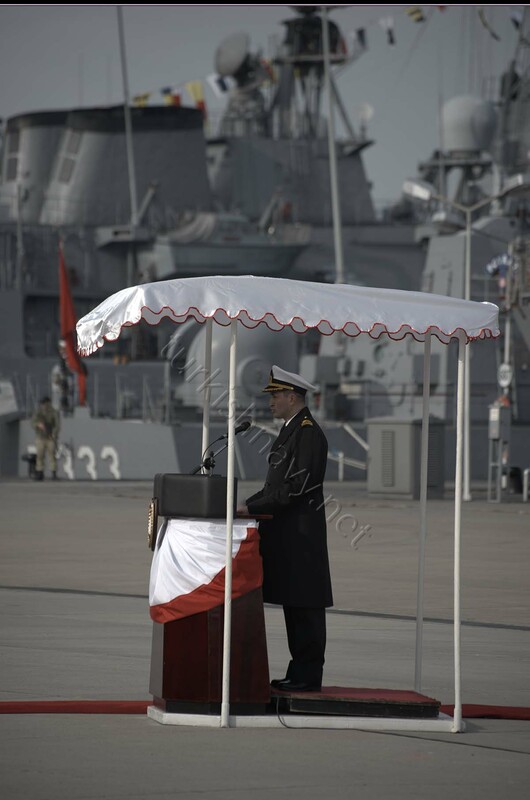 The commanding officer of TCG Büyükada, Lieutenant Commander Baysal delivering his speech.